You’ve booked a Disney Cruise! Hooray! Now you want to know when the booking date will open for when you’ll be able to complete the Disney Cruise Line online check in process and be able to book those important reservations for your upcoming Disney cruise. 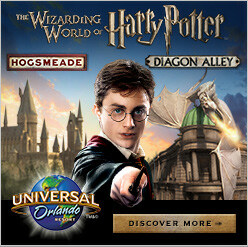 This includes shore excursions, some spa appointments (some have to be booked onboard), nursery times (each guest is allowed a certain amount of time, you can add on to that based on availability once you are onboard) and the sumptuous 18 and over specialty dining options like Palo on all 4 Disney ships, and Remy on the Dream and Fantasy. The problem arises is that it gets confusing, how do you know when it’s your time? Disney Cruise Line has different check in dates for different guests to make it a bit more confusing. Castaway Club guests (those who have sailed with Disney previously) have the benefit of booking earlier than other passengers. Concierge level guests can book 120 days prior to their sail date, starting at midnight Eastern US time. Platinum Castaway Club members (those who have completed 10 or more cruises) can book 120 days prior to their sail date, starting at midnight Eastern US time. Gold Castaway Club members (those who have completed 5 cruises) can book 105 days prior to their sail date, starting at midnight Eastern US time. Silver Castaway Club members (those who have completed 1 cruise) can book 90 days prior to their sail date, starting at midnight Eastern US time. 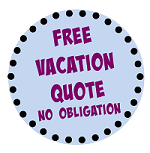 New Cruisers can book 75 days prior to their sail date, starting at midnight Eastern US time. One thing to note, your cruise must be paid in full in order to be able to take advantage of prebooking these exciting options. 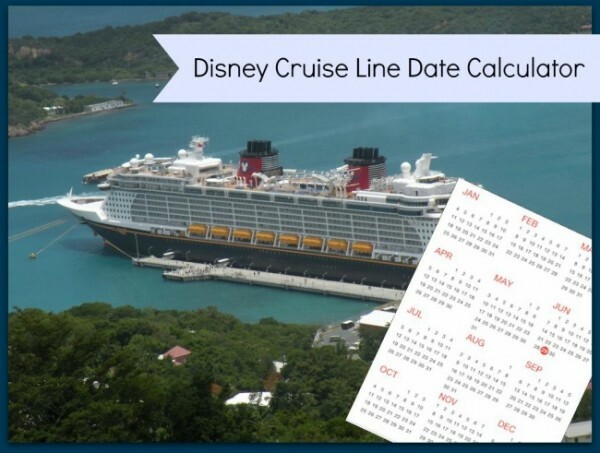 Disney Cruise Line Important Date Planning Calculator helps you calculate the booking opening date for your cruise.